In this two-day training, you will learn how to teach pregnant and parenting couples all the skills needed to encourage healthy, supportive family relationships. Blocks are available for the Nashville event, which can be reserved here or by calling (615) 251-3013 and mentioning “The Gottman Institute”. Groups: We understand and encourage the importance of having the support of co-leaders. 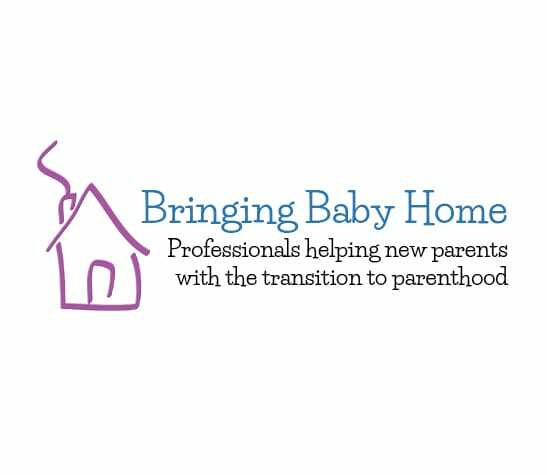 Register a group of 3 or more for the Bringing Baby Home Educator Training and get 10% off! Combo: Get $160 off when you register for both Bringing Baby Home Educator Training and Seven Principles Leader Training. 8 CE Credits are available for our Seattle and Nashville-based trainings. CEs are provided for an additional $40 through our third party provider, R. Cassidy. Upon successful completion of the training, we will provide you with a link where you can purchase your CEs. All registrations are final. If you are unable to attend this event, you may transfer your funds to a future professional training for an additional $50 administrative fee. We cannot transfer to non-TGI workshops, or couples workshops. To obtain a transfer, please notify us at least 21 days before the event. Within 21 days of the workshop, no transfers will be issued. Transfers will expire one year from the date of the notification, and cannot be transferred to another attendee. Please reach out to (206) 523-9042 ext. 120 or email hannah@gottman.com.